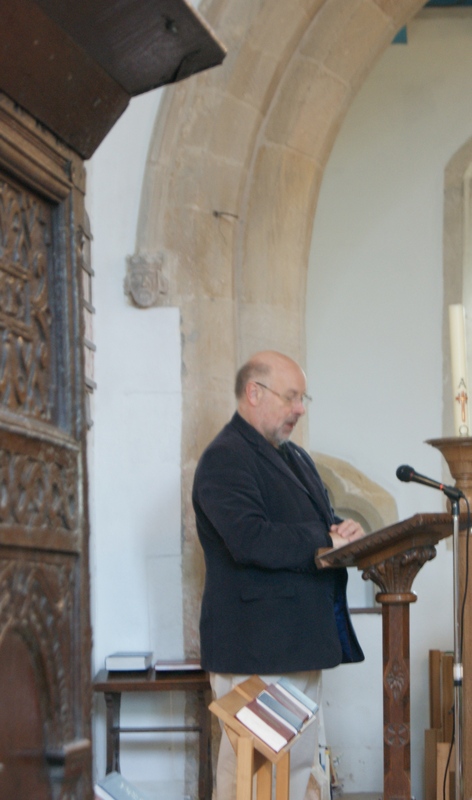 The 8am Holy Communion service follows the Book of Common Prayer and provides a quiet time of worship, without music. All Age Worship, at 11am on the first Sunday of the month, is a lively service, incorporating a children’s activity and worship for adults and children. 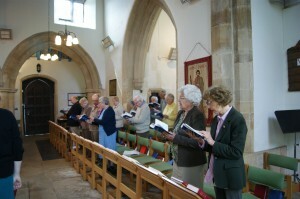 Our 11am Parish Communion service is modern in format, including a range of traditional and recent hymns and songs. The 11am Communion Service for All Ages on 3rd Sundays is more informal than Parish Communion.